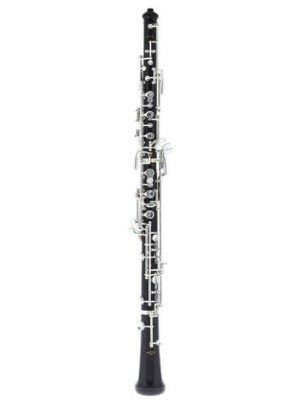 Looking for beginner or intermediate Rigoutat oboe rentals? MMI has you covered. Whether you need a replacement while your instrument is in the repair shop or you just want to try something new, we have the instruments for you! Get started!